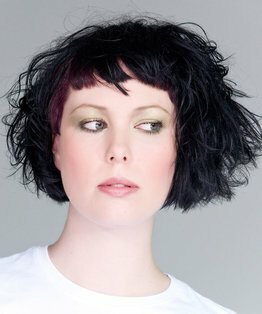 Tim Hartley’s step by step hairdressing tutorial is an 80s inspired bob variation focusing on a rounded back and a clean open fringe area to frame the brow and eyes. 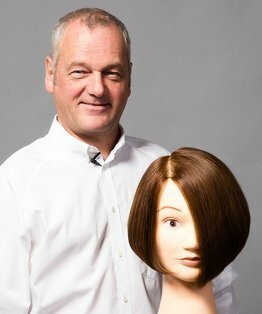 Tim uses techniques such as the positioning of curved graduation, over-direction and fringe placement and provides hints on suitability. 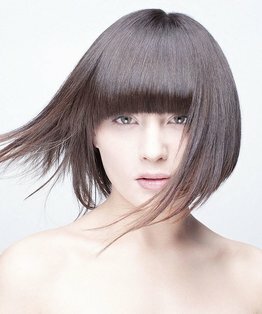 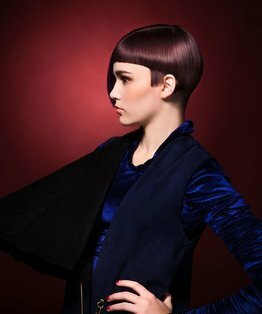 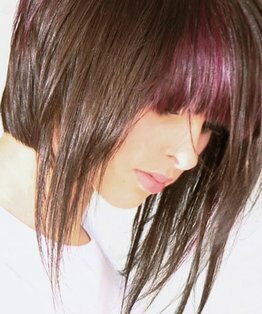 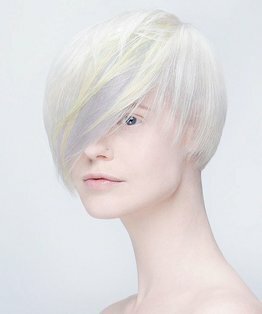 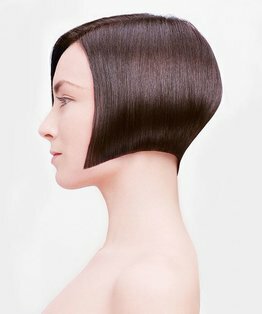 The final result is a dynamic, square, geometric shape, with a defining framing fringe and a rounded graduated back reminiscent of the 80s bob. 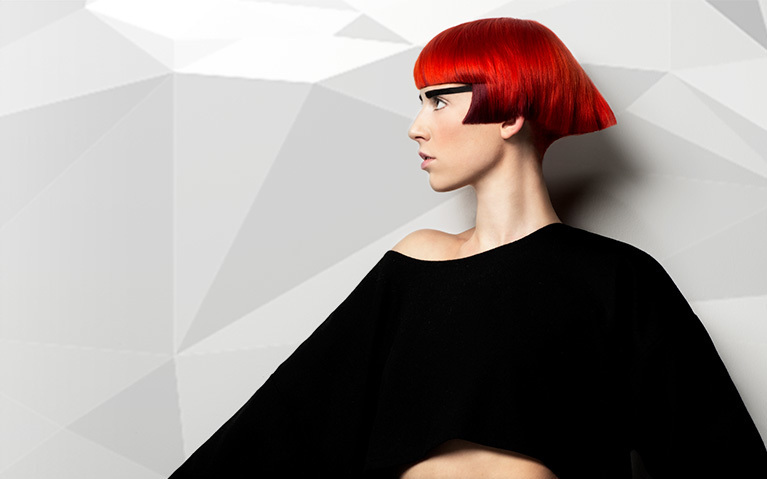 The architecture of the shape is perfectly enhanced by the screaming mars colour by Christiano Lanza. 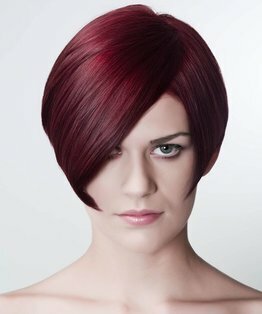 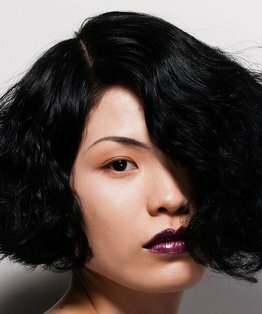 Along with the video, members can also find below a step by step guide to this round graduated 80s bob haircut.